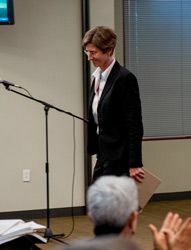 Kim Belshé was named Executive Director of First 5 Los Angeles in November 2012. Prior to joining First 5 LA, she served as senior policy advisor of Public Policy Institute of California and, from 2003-2011, Secretary of the California Health and Human Services Agency in the Administration of Governor Arnold Schwarzenegger. 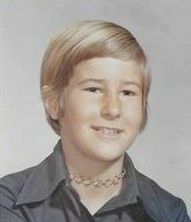 Kim previously held a number of leadership positions in state government, including director of the Department of Health Services and deputy secretary of the Health and Welfare Agency under Governor Pete Wilson. Kim also has served in leadership positions in California philanthropy, including the James Irvine Foundation. 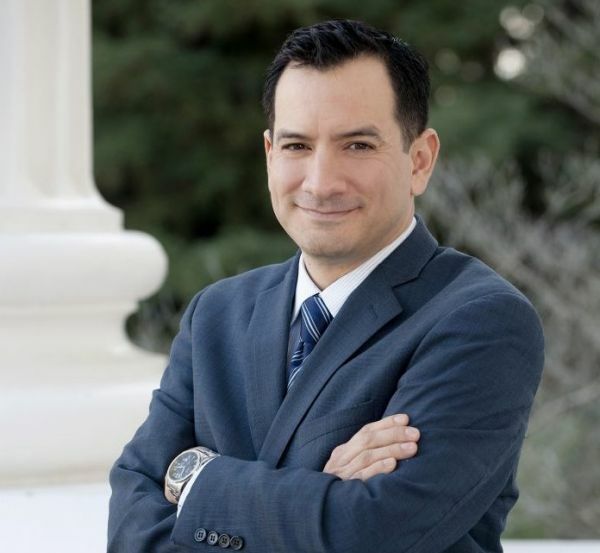 Kim was a founding member of the board of the state's Health Benefit Exchange, Covered California, in 2011, and of the State First 5 Commission in 1999. 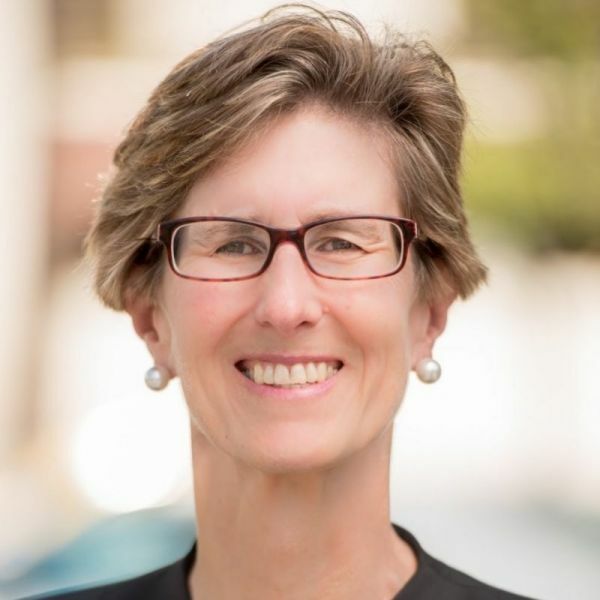 She currently serves on a number of boards, including the Blue Shield of California Foundation, Blue Shield of California, Beacon Health Options and Southern California Grantmakers. She is a native of San Francisco and holds a master's degree in public policy from Princeton University and a bachelor’s degree in government from Harvard College.